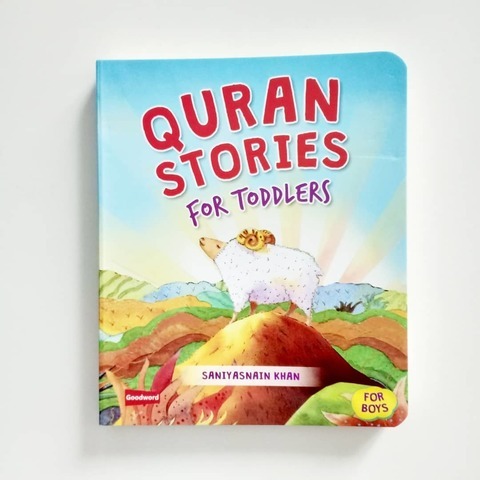 Quran Stories for Toddlers introduces to little children twelve beautiful stories from the Quran. 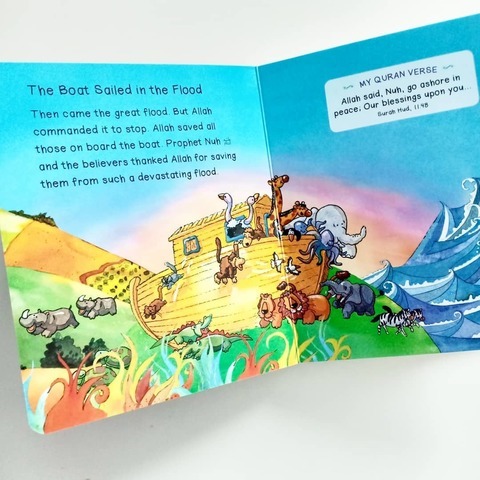 Each story comes with a verse or a prayer from the Quran. This book offers a unique opportunity for children and parents to read together from an early age and understand the message of the Quran. Click HERE if you are looking for the girl's version.